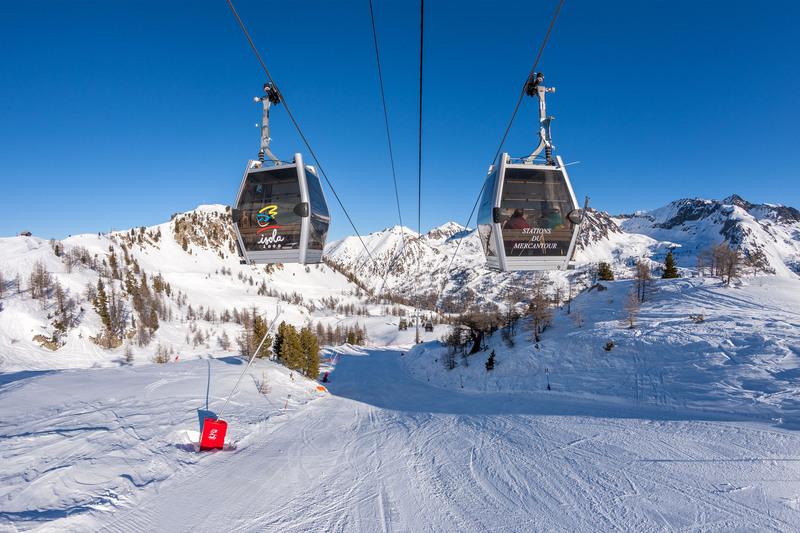 Isola 2000, the first resort of the Alps, covers more than 2000 acres, cirque with 15 summits 2450m and 2974m high. 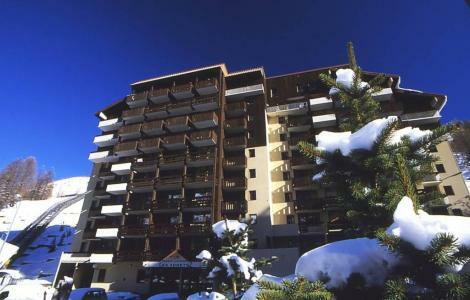 The resort of Isola 2000, Alps comprises of modern buildings in an area where snow is guaranteed. It is am ideal resort for sport, wellbeing and French cuisine. Its location, only 1h30 from the French Riviera, will bring cuisine from Provence as well as the warm weather. 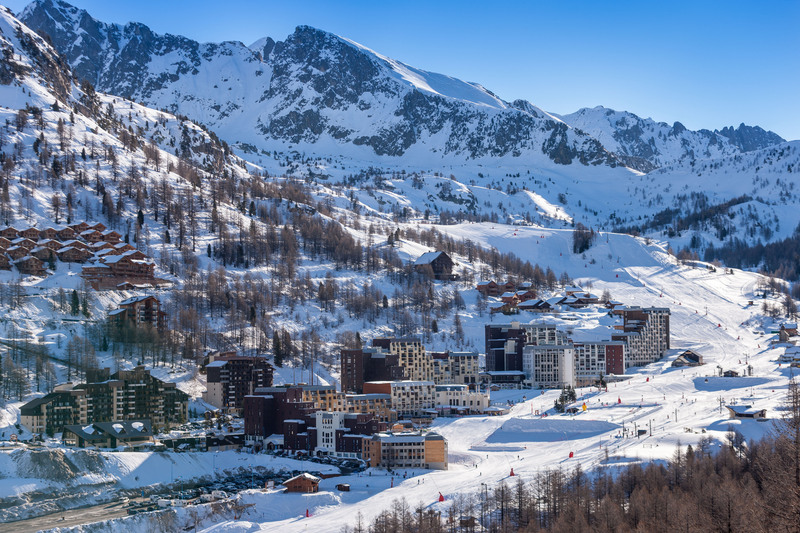 Activities on offer include driving on snow, snow-bike, aquatic centre... for a memorable stay full of enchantment. To help you get your stay to Isola 2000 organized , book your accommodation , your skipasses and your ski equipment all together.